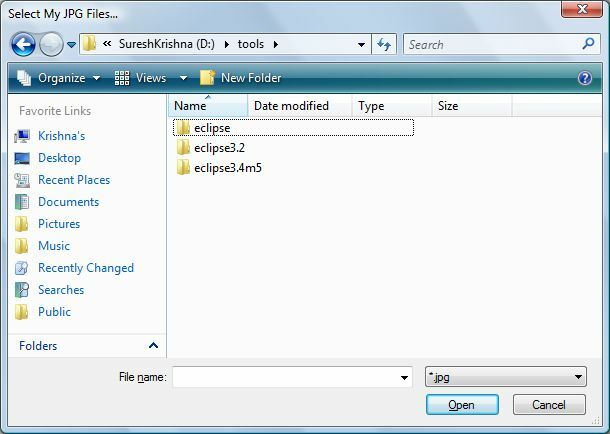 This entry was posted on March 15, 2008 at 9:30 am	and is filed under 343278, Eclipse, Plugin, RCP, Uncategorized. Tagged: dialogs, Eclipse, JFace, SWT. You can follow any responses to this entry through the RSS 2.0 feed. You can leave a response, or trackback from your own site. 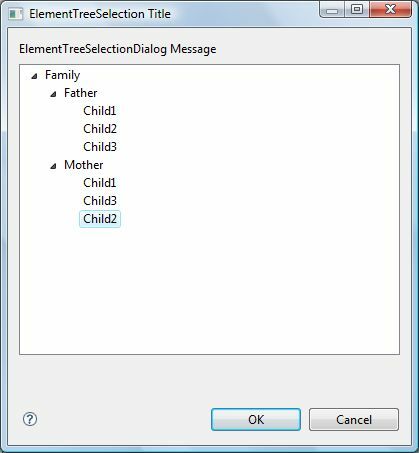 Interesting, I never new that I can use so many rich dialogs from Eclipse! Perhaps you should open a bug against a few of these requesting that they be moved to a public package, in order to encourage more usage. 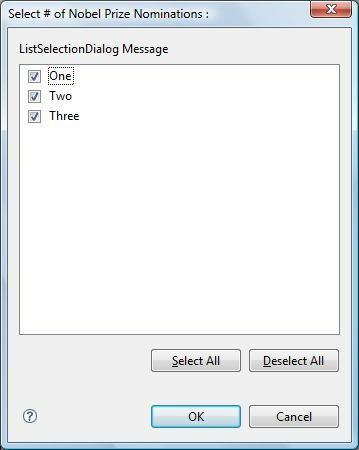 Thanks for the list of the Dialog, This is a great overview of the Dialogs. Oh well, at least my dialog has the advantage that it doesn’t require a Workbench. 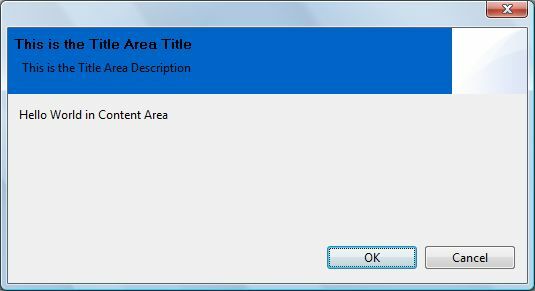 Can you tell me any way to create Wizard Interface Dialog (<> and finish dialog) using JFace? 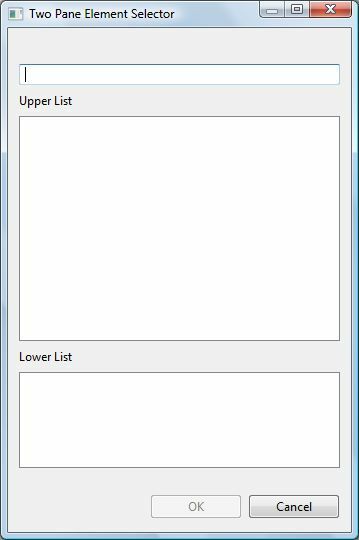 I can write bulk code to design UI for this, but I want to know if any easy way available which can minimize my efforts. 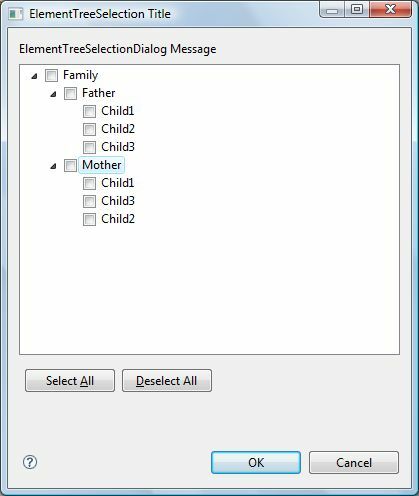 ElementListSelectionDialog, ListDialog, TwoPaneElementSelector, ListSelectionDialog, ElementTreeSelectionDialog, and CheckedTreeSelectionDialog are all in the org.eclipse.ui.dialogs package, not JFace. 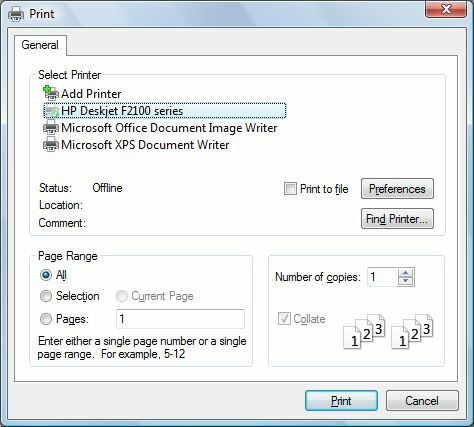 This means while they can be used for plugin development there cannot be used in a standalone RCP application. 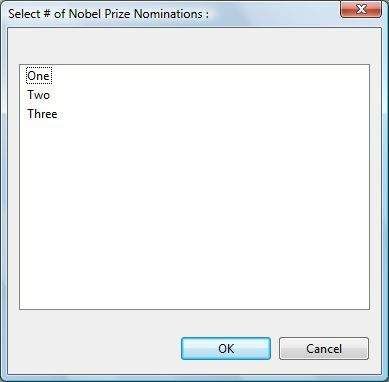 Although it seems that some of them may work anyway. 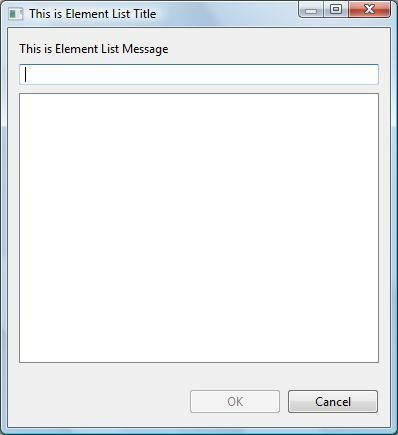 I spent a week fighting with a ElementListSelectionDialog to come to this conclusion.